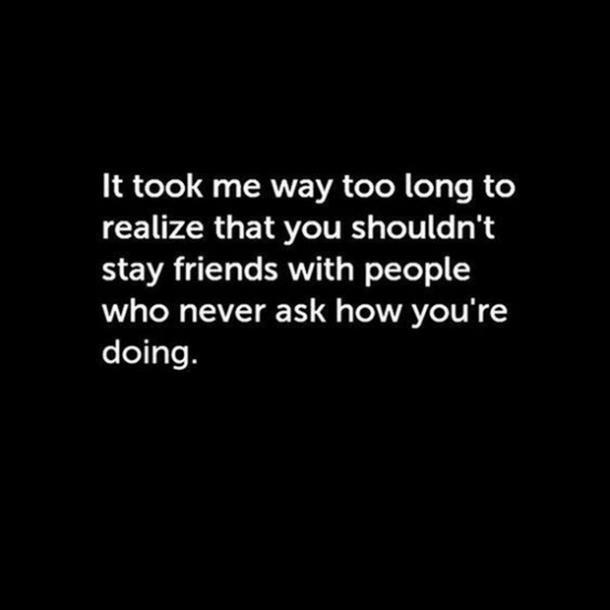 Some friendships aren't meant to last a lifetime. 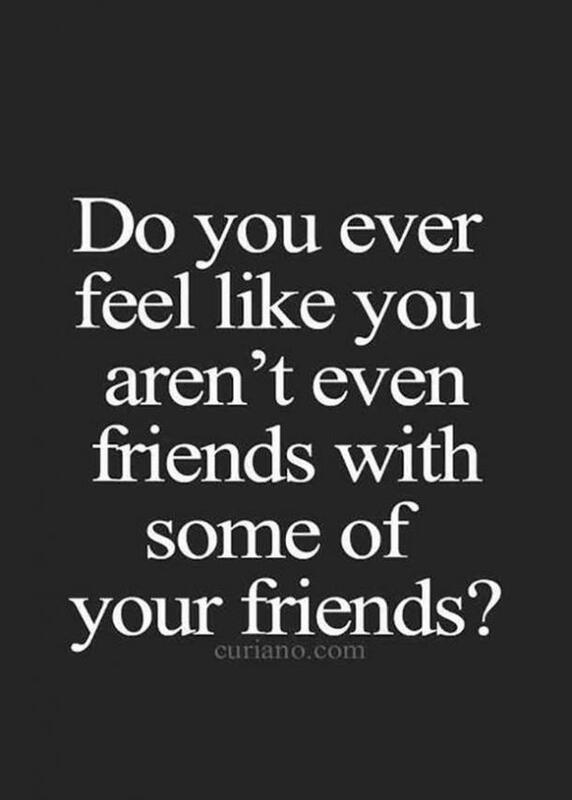 Ever dreaded hanging out with a friend you've known forever? You are not alone! 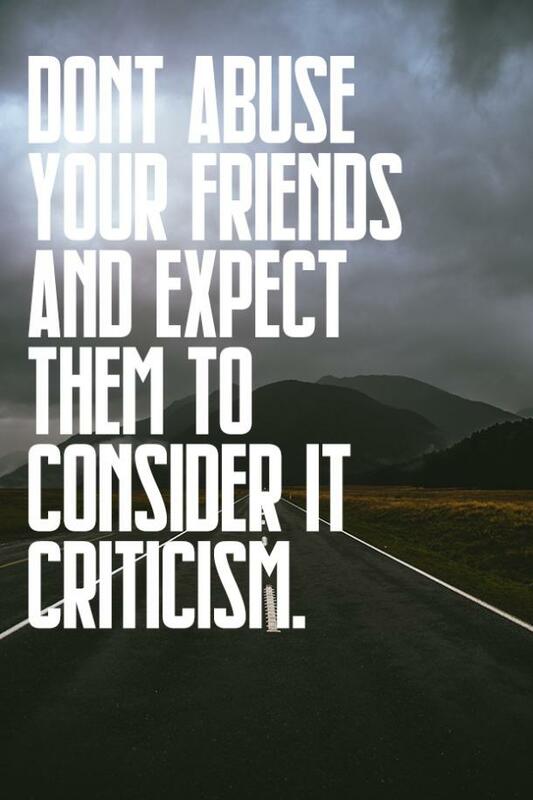 Many of us have had at least one such friend who thinks that it is their moral duty to criticize us on what we wear, what we eat and even whom we date. These people make us feel like we’re always doing something wrong. 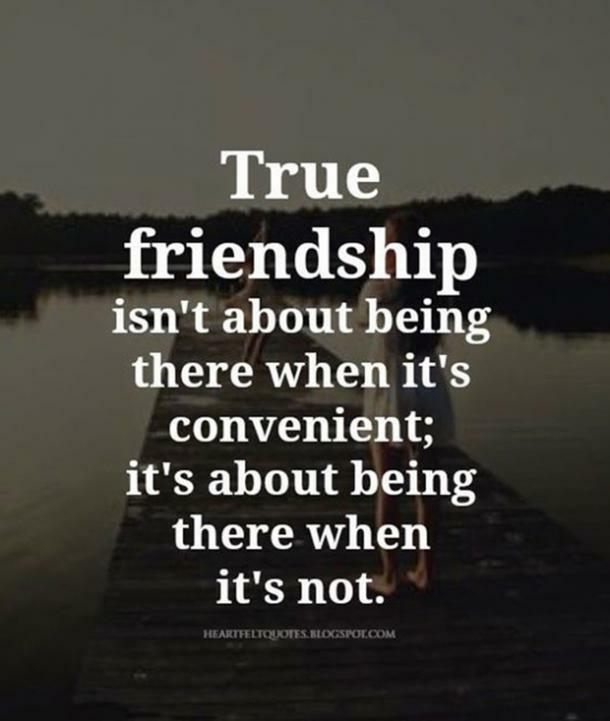 But when it comes to our actual needs from the friendship, they fail to deliver. 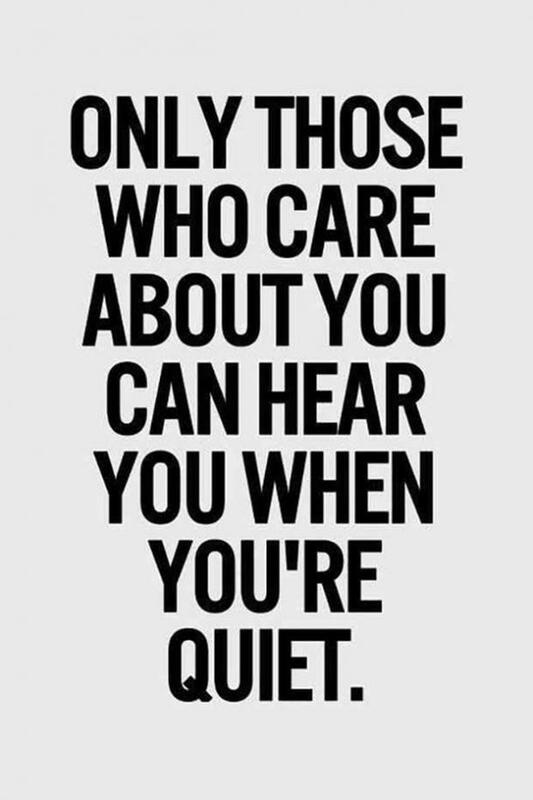 In fact, fake friends and people we are in toxic relationships with never seem to be there to lend an ear or say something nice to uplift us. Yet, it seems like they are the first one in the line when it comes to criticizing us. 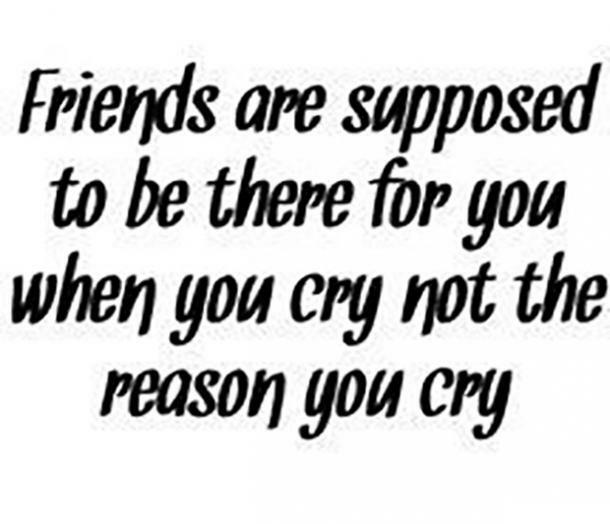 Ask yourself, does your friend only call you when they need you? Maybe they’re having a bad day and want you to make them feel better. But do they reciprocate? Do they make you feel as if you're too needy? Do they constantly play victim and does everything have to revolve around them for them to feel content? If being in the presence of your friend starts to give you anxiety, or you can feel like you've started to resent them for their unkindness and you're having trouble standing up for yourself and your own needs, it may be time to consider cutting ties and ending your friendship altogether. Toxic relationships like these with fake friends have the potential to actually become emotionally abusive and detrimental to your own mental health. 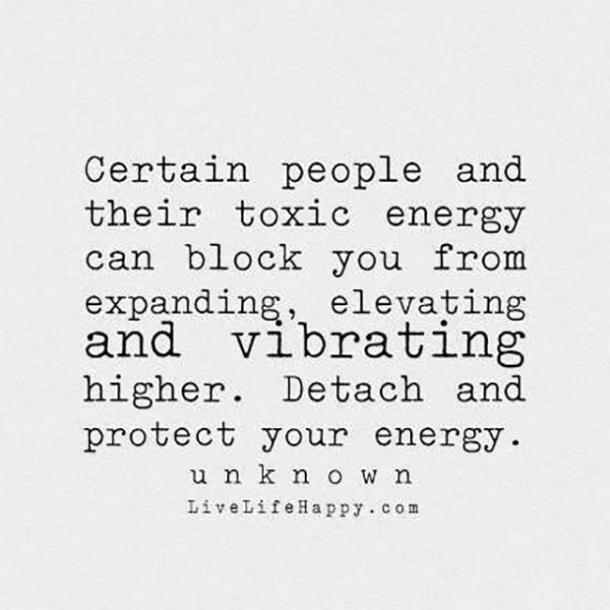 So to help you identify who in your life is there for you — and which fake friends are taking up space both figuratively and literally ... and need to go — we have gathered the best wise quotes about toxic relationships and moving on from fake friendships to help you let go. 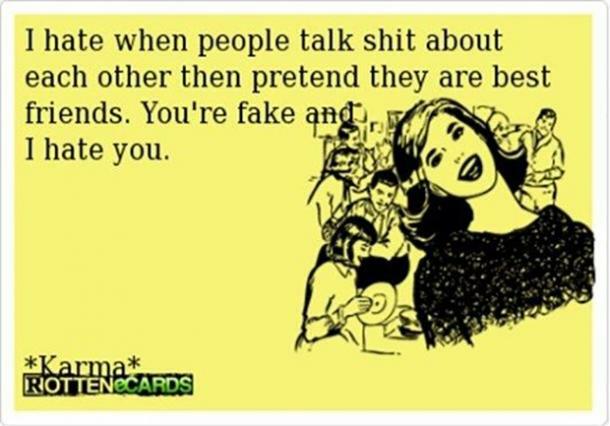 These fake friend quotes will get you thinking about everything that is wrong in your friendship. 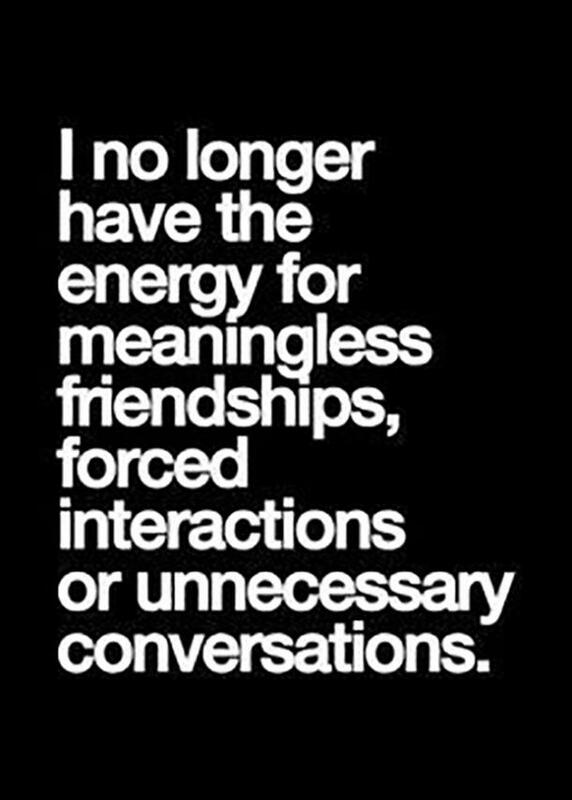 And maybe, just maybe, you will take that final step and say goodbye to that toxic relationship, once and for all. 1. 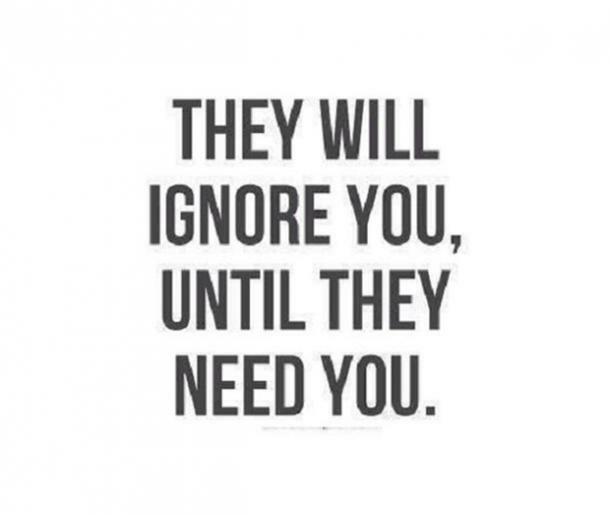 Do they come to you only when they need you? 2. Listen to what others say sometimes. 3. 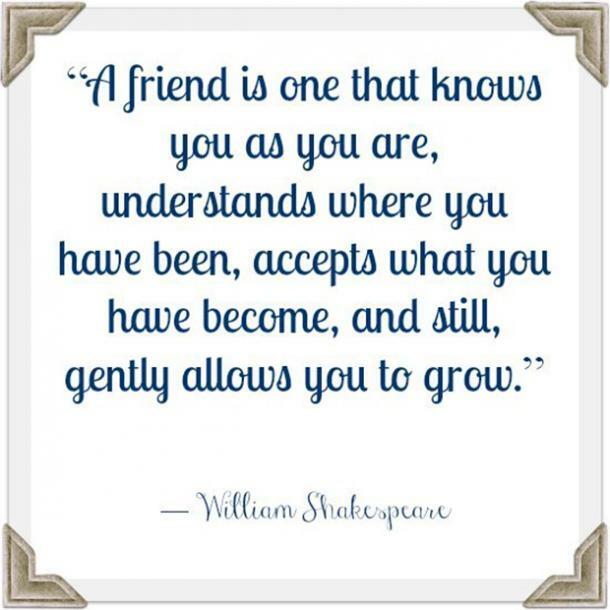 Do they accept you as you are and help you grow? 5. 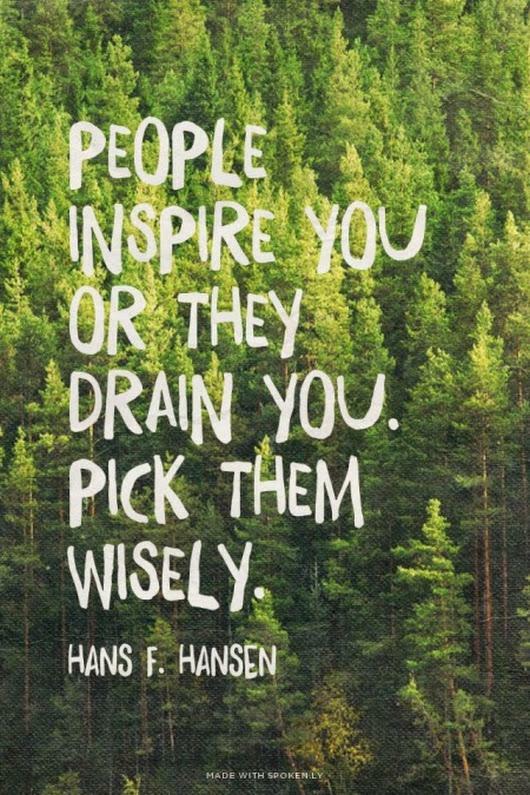 Do they drain you? 6. 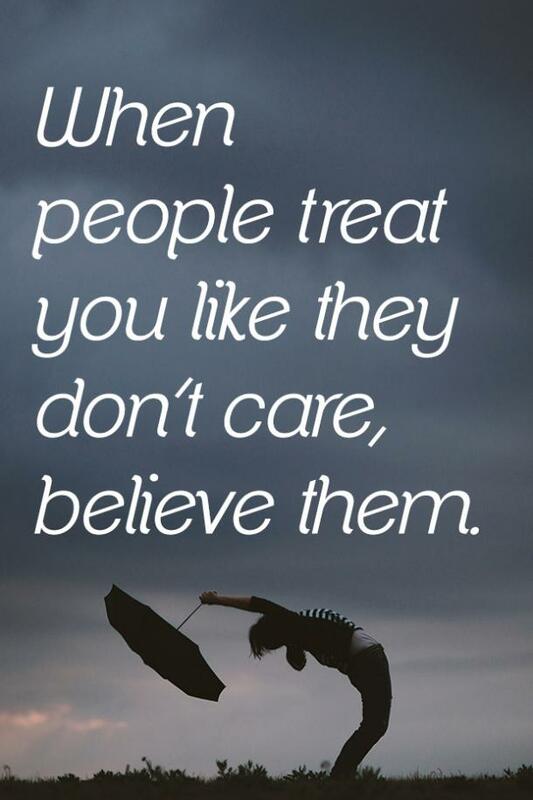 Pay attention to how they treat you. 7. 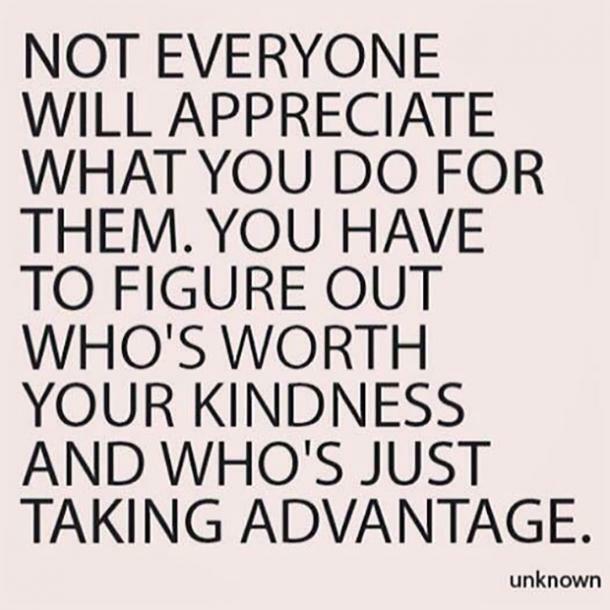 Are they just taking advantage of you? 8. Do they let you speak your truth? 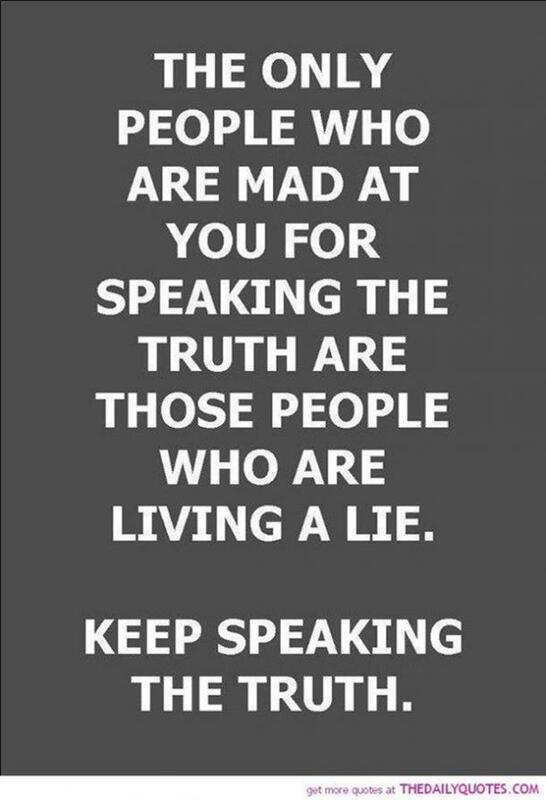 The only people who are mad at you for speaking the truth are those people who are living a lie. Keep speaking the truth. 9. Do they give you that feeling? Do you ever feel like you aren't even friends with some of your friends? 10. 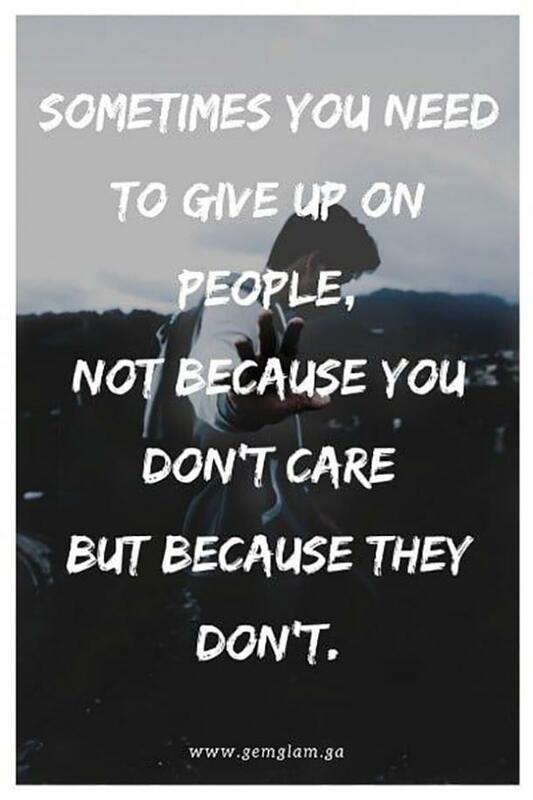 Do they even care enough? 11. 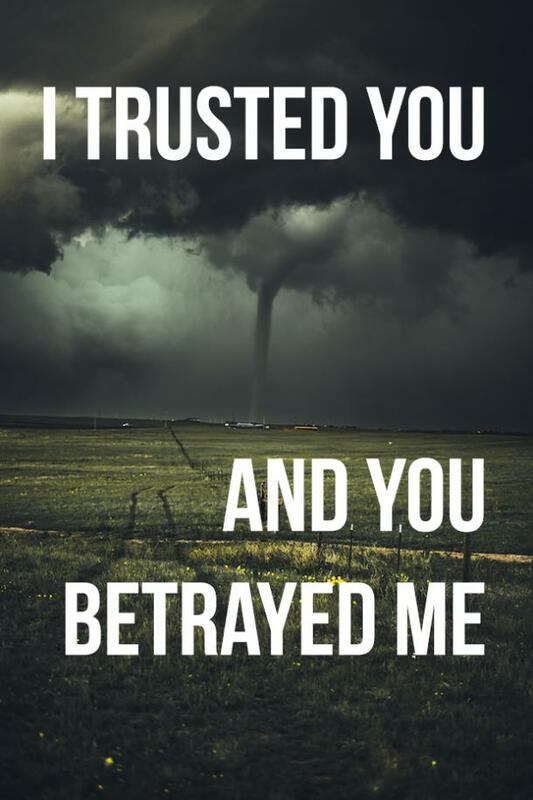 Did they betray you? 12. Does their friendship depend on convenience? 13. Do they forget you when they meet new people? 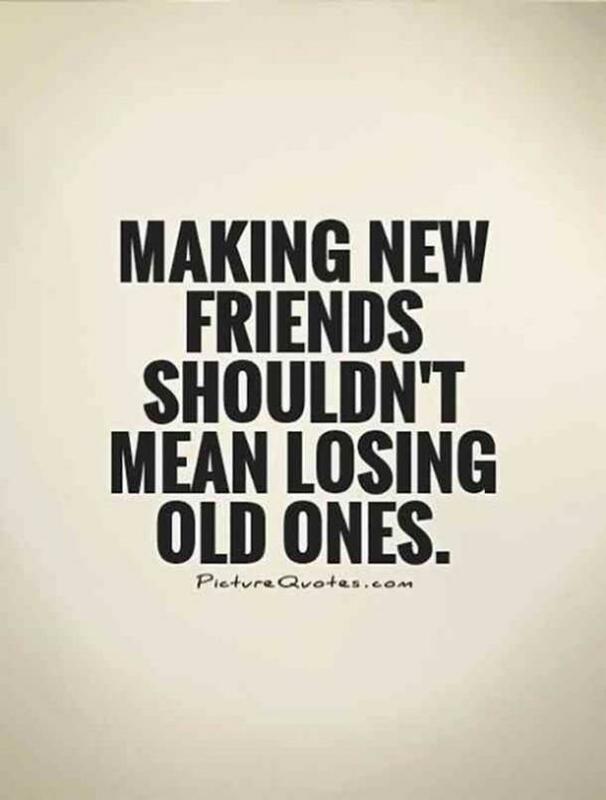 Making new friends shouldn't mean losing old ones. 14. Do they make you sad? 15. Does it seem forced? 16. Maybe it's time to give up. 17. 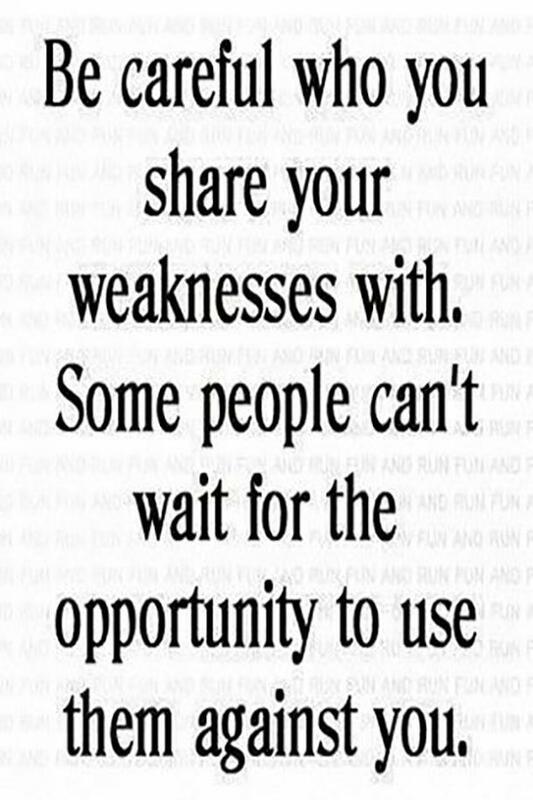 Do you feel uncomfortable sharing your weaknesses or showing your vulnerability to them? 18. They don't care enough to ask. 19. 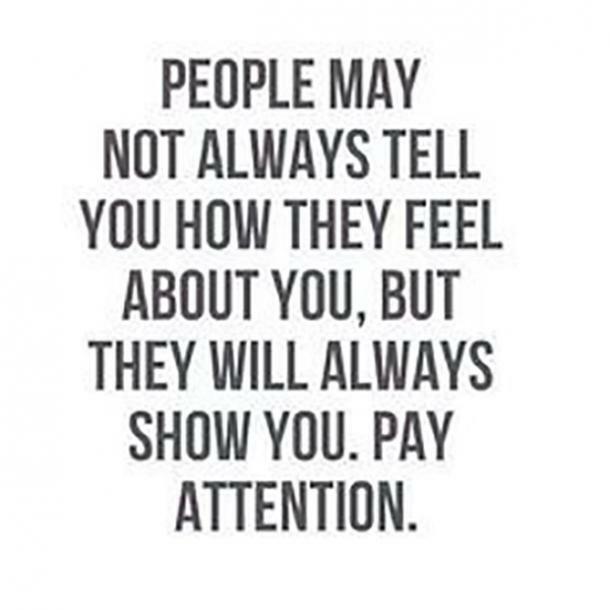 Pay attention to their actions, not words. 21. 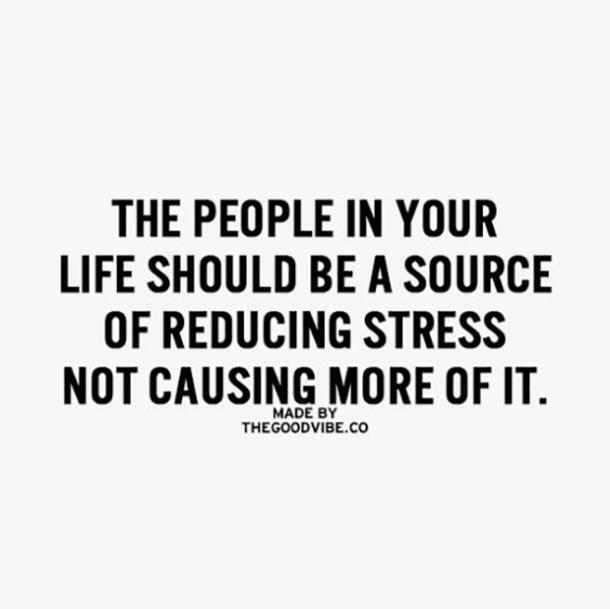 Do they make you stressed out? 22. 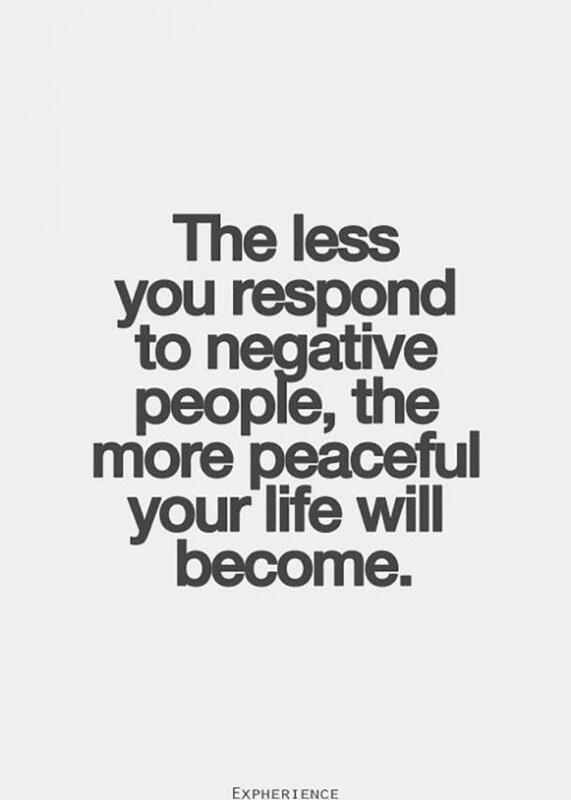 Stay away from that negativity. 23. 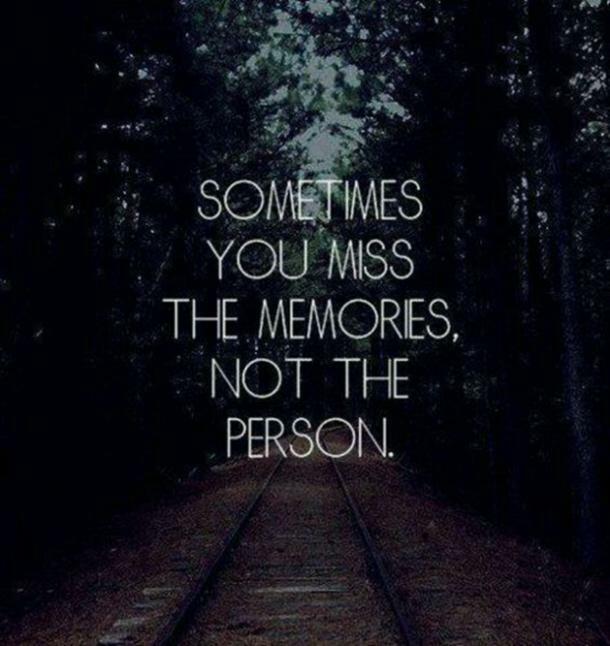 You know they're toxic when the memories are better than the person standing in front of you. 24. 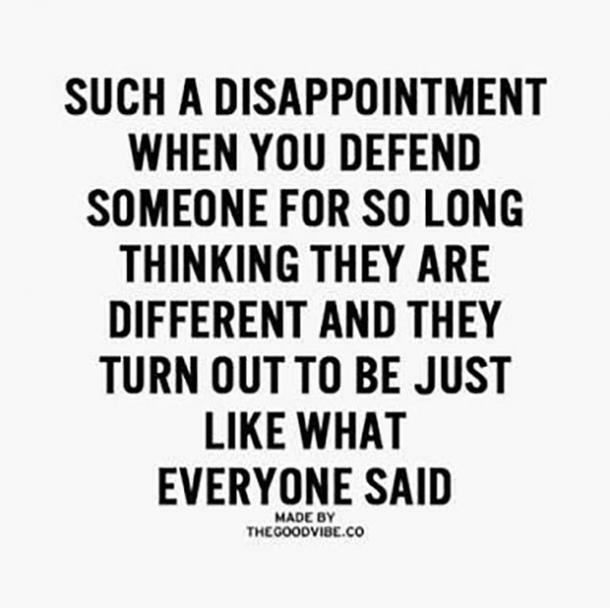 They don't like it when they can't make you feel bad. 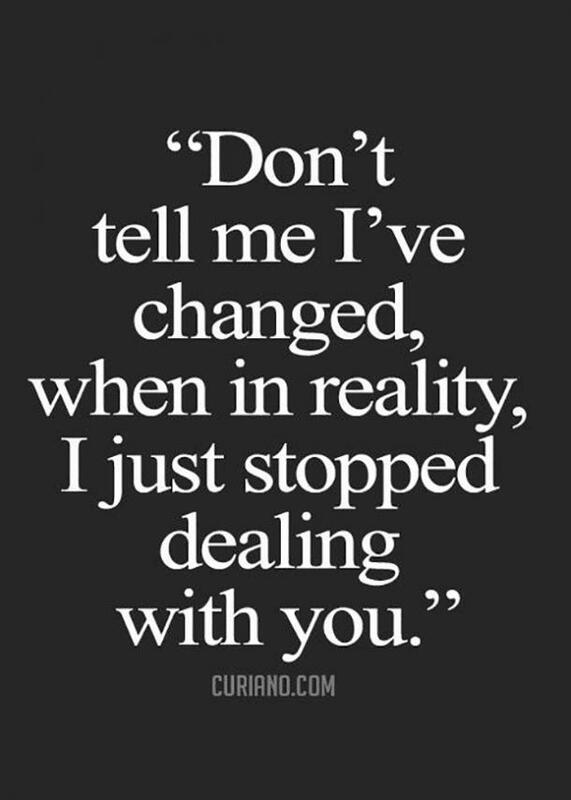 Don't tell me I've changed, when in reality, I just stopped dealing with you. 25. Finally, maybe it's time to move on? Mehruba Chowdhury​ is a passionate writer who covers astrology and zodiac, pop-culture and trending topics.